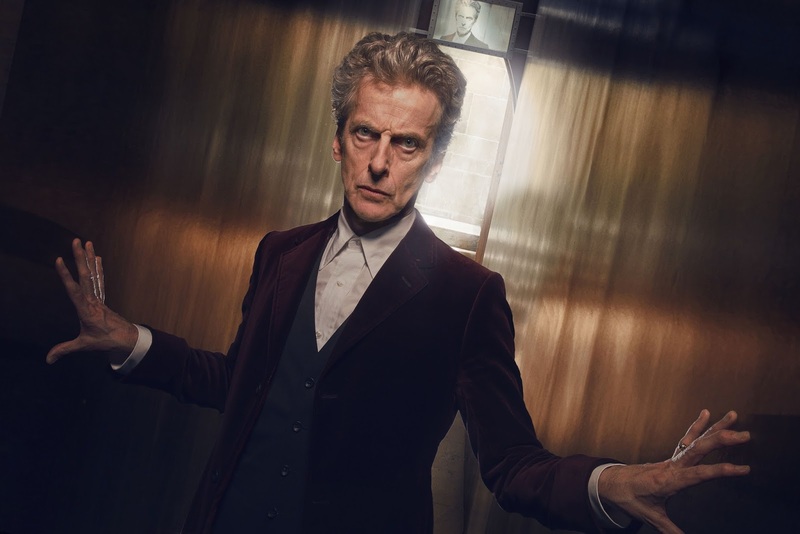 Life, Doctor Who & Combom: What Did YOU Think of Heaven Sent? What Did YOU Think of Heaven Sent? Results of the poll will be revealed a week after the finale.